We offer a wide range of MINI Cooper specialty tools for the R60 MINI Cooper Countryman 2010, 2011, 2012, 2013, 2014, 2015 and 2016 model years. When your MINI Cooper is need of repair or maintenance, having the right tools for the job makes all the difference. 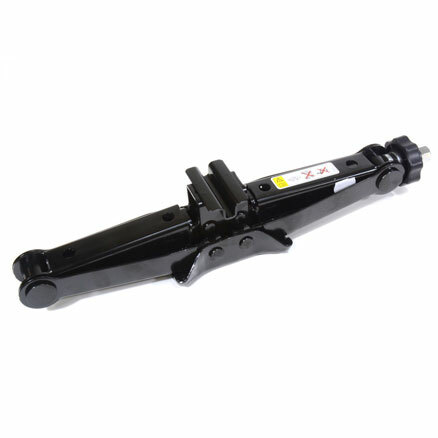 Whether it’s a basic oil change requiring an oil filter socket or drain plug wrench or a full engine tear down that requires specialty MINI Cooper tools such as oil drain pan, filter sockets, tensioner tool, and spark plug sockets, we have the tools you’ll need. 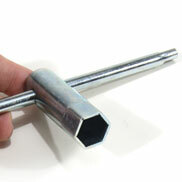 1/2" Drive Torque Wrench: 10-150 ft.-lb. 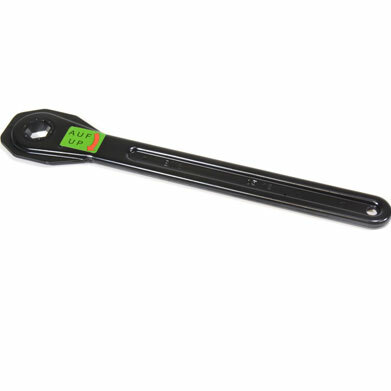 1/2" Drive Torque Wrench: 25-250 ft.-lb.